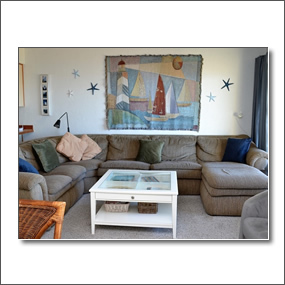 Beachhouse Vacation Rentals has been providing comfortable vacation homes and condo rentals for visitors to the North Oregon Coast since 2002. They currently offer home rentals which can accommodate up to 18 people, often just steps away from beaches and local attractions. Beachhouse Vacation Rentals houses all offer superior accomodation. Choose from 6 luxurious homes in Gearhart, Oregon and a further 64 homes available in Seaside and the vicinity. Call for Current Specials and Red Hot Deals! Plan your visit to Warrenton.